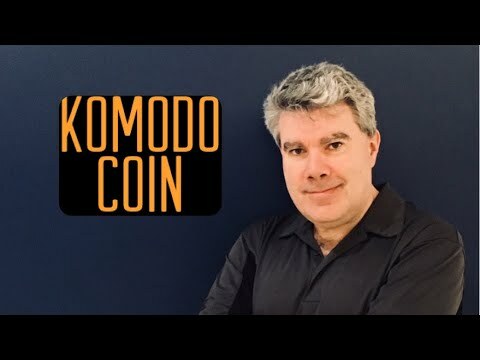 We are pleased to announce that @KomodoPlatform is now available to trade on CoinZark! Swap between 25+ cryptocurrencies, now including KMD! No need for an account. It's fast, simple and secure. Low fees and high limits!